Ideal as a journal or to store love letters, or thoughts to yourself. With spiral binding. This album is an ideal gift or a treat for yourself. 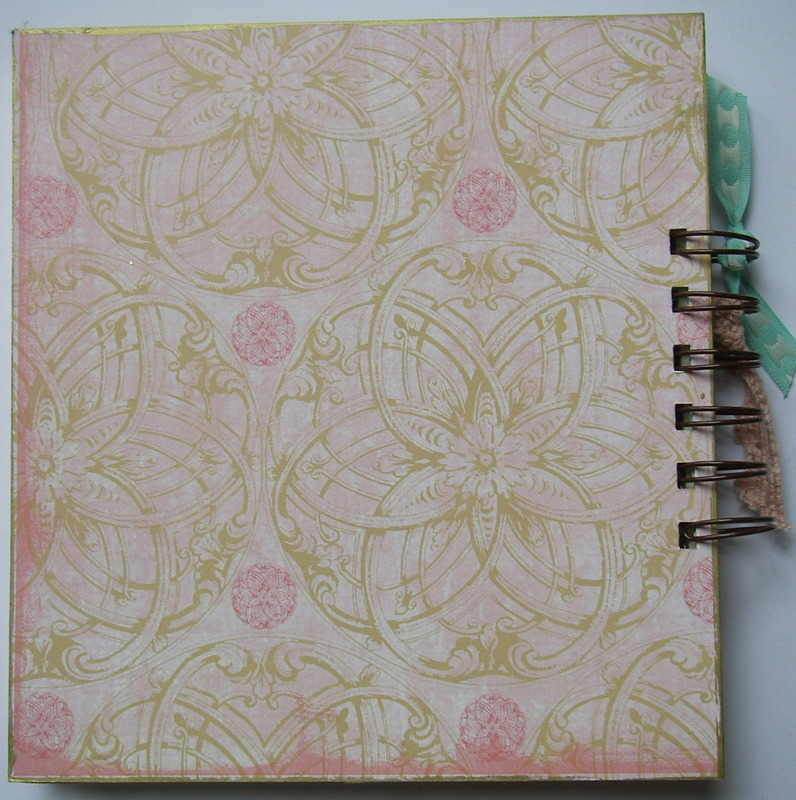 It can be used as a journal, or to store love letters, thoughts to yourself or others. Or as a photo album to remember those dear to you. A multitude of possibilities awaits. 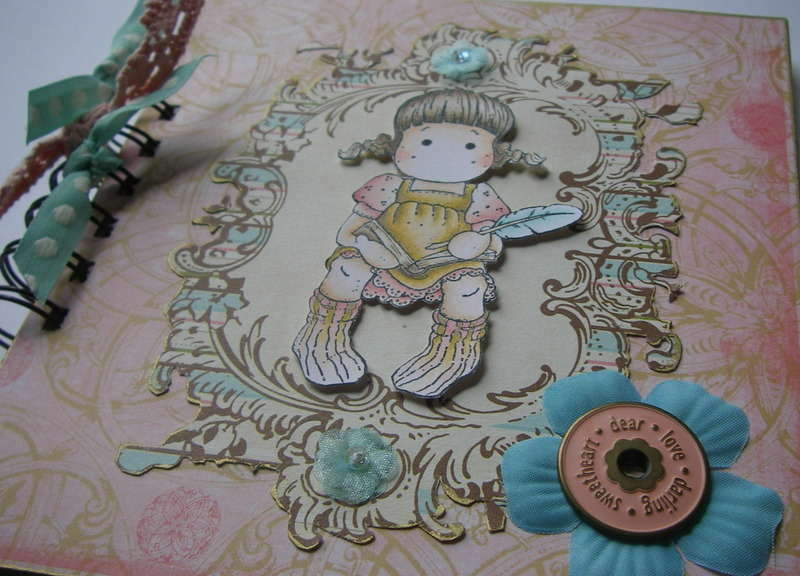 The album has a peach, cream, turquoise blue and brown colour scheme. Use the album to contain photos, memories and momentoes. 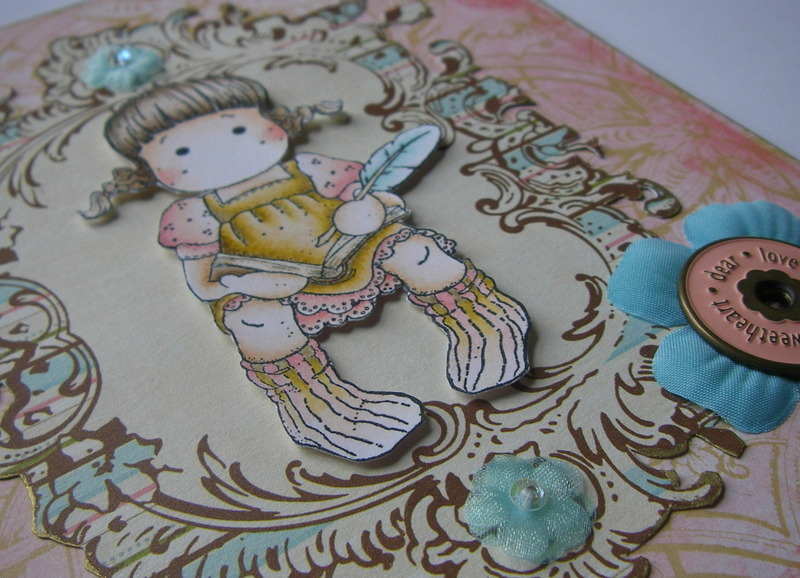 20 pages for you to decorate ~ that is 40 sides of 240gsm card in cream. All materials are acid and lignin free ~ making the album safe to preserve your memories. OOAK ~ one of a kind albums, handmade by myself.